Any kind of wealth can’t be enjoyed without proper health. Yoga is not a fashion but an ancient, traditional life style to keep our physical and mental health fit. 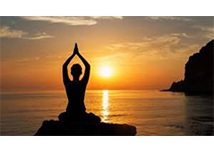 There are many verities in Yoga, Pranayama and Meditation. 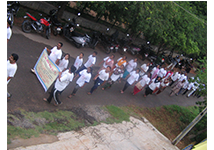 Regular systematic practice of the same will help to keep one’s health and life fit. 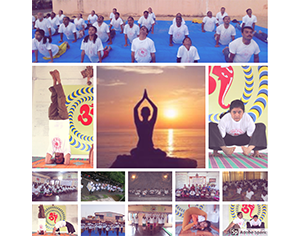 Om Seva Kendra is conducting regular training on Yoga, Pranayama and Meditation classes since 2001, also conducts camps on the same occasionally / periodically in schools , MNC’s.